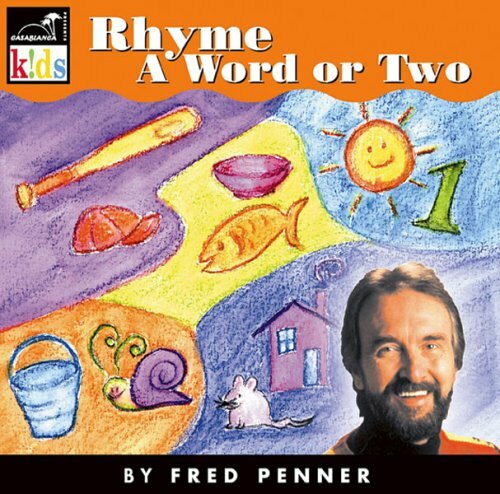 Fred Penner has an amazing ability to rhyme words in a magical verse. These songs are a pure delight to sing along with as the rhymes tickle your funny bone and your tongue. Kids love the fun of making a pun, and will love to join Fred Penner in fun.